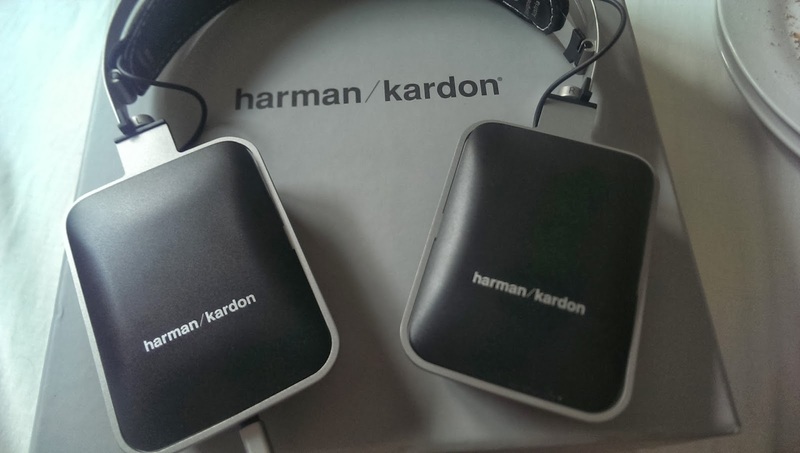 Harman Kardon CLassic is a niche brand of headphones and comes in a big box with metallic body and a cable with built in audio controls and voice. This cable can be used with iPhones for voice calling too. It also comes with extra large sized metallic headband so that the user can use the headphones as per your head size. 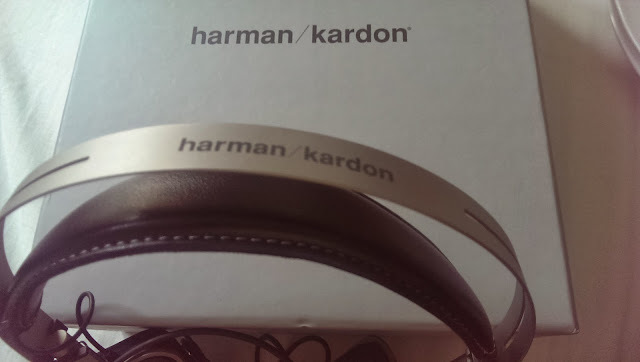 These headphones are priced at around Rs 9000 in India on flipkart ( amazon) and produces a rich and awesome sound. 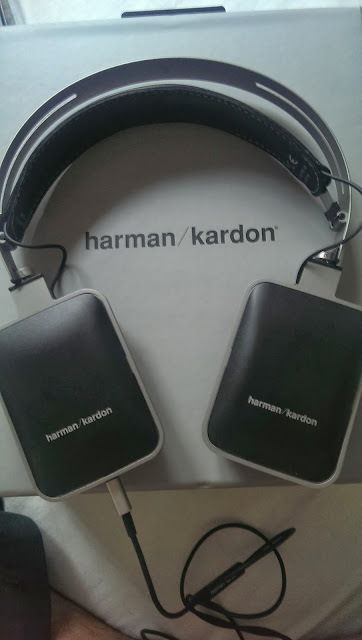 They ear cushions are soft and the headphones are heavy with it's metallic console and headband. They fit nicely over the ears and gives you a kind of noise isolation too. But due to their metallic design and heavy weight you may feel tired to listen to these ones for longer period of time. It happens in day to day use that you want something light to carry around the ears. 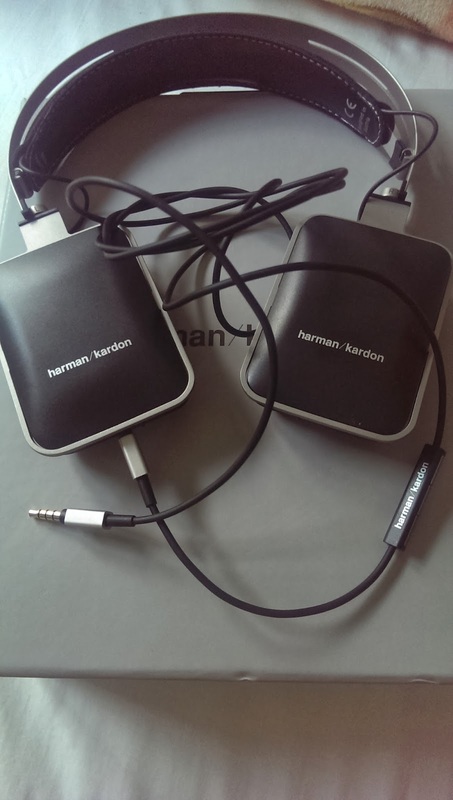 These Harman Kardon headphones comes with a nice leather cover to pack your heaphones and they fit into the pouch horizontally due to the amazing flat design. They really look great and fits into that price bracket perfectly well. These headphones came to me only for review and I had to return the model within a day as I ordered them on behalf of my friend who was looking for some nice deal on headphones and I told him to buy these and got it for 50% discount on Cyber Monday deal from DionWired (@DionWired). At that price these are the best he can get. Happy Listening! Hi Kailash, Thanks a lot for purchasing the product on my recommendation. Thanks to DionWired.co.za for the deal. Cheers!! !